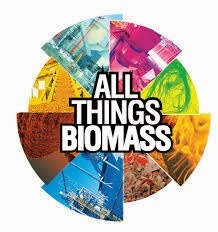 MoistTech had a huge turn out at the 7th annual International Biomass Conference & Expo in in Orlando, Florida. Insensitive to material variations such as particle size, material height and color, the IR-3000 online process moisture analyzer provides continuous, reliable readings. It’s one-time calibration, maintenance free, drift free optical design allows operating personnel to confidently make immediate process adjustments based on real-time measurements. With thousands of measurements per second, MoistTech’s IR-3000 online moisture detector allows users to optimize their on-line process and dramatically improve product quality, providing both energy savings and potential increased productivity with lower material losses. The IR-3000 uses state-of-the-art components allowing installation in the most extreme locations. 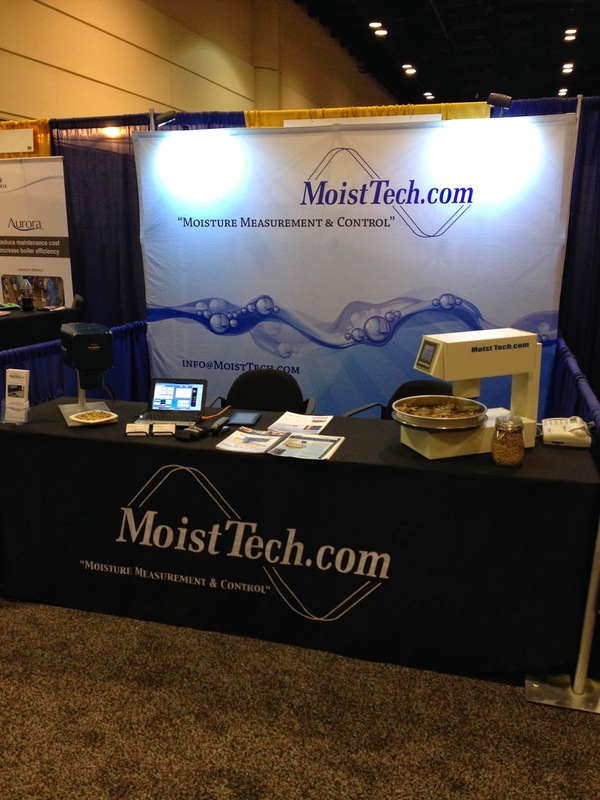 Additionally, with MoistTech’s product loss software capability where small gaps, inert material, foreign objects, belt or screw conveyors are removed from the measurement calculation this providing the most accurate true moisture reading.